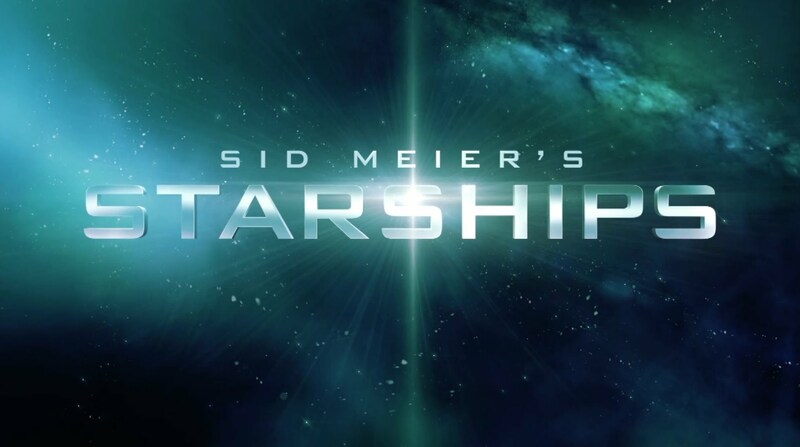 Wherein Adam sets his sights on Sid Meier’s game of tactical space combat and empire management and finds it wanting. 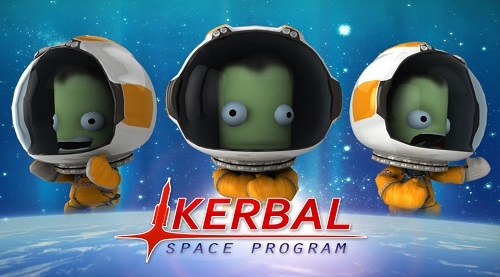 There’s a pretty fantastic level of community engagement with Kerbal Space Program. Here’s one such example. 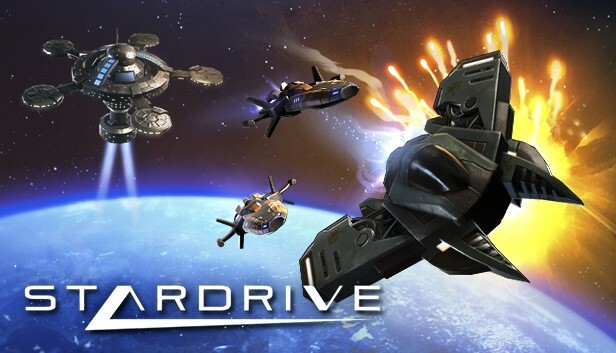 StarDrive offers a complex 4x strategy experience fit for both new and experienced stellar despots.